I am writing this article to argue why we don’t need 5G. Let’s call it a call for an uprising if you will. 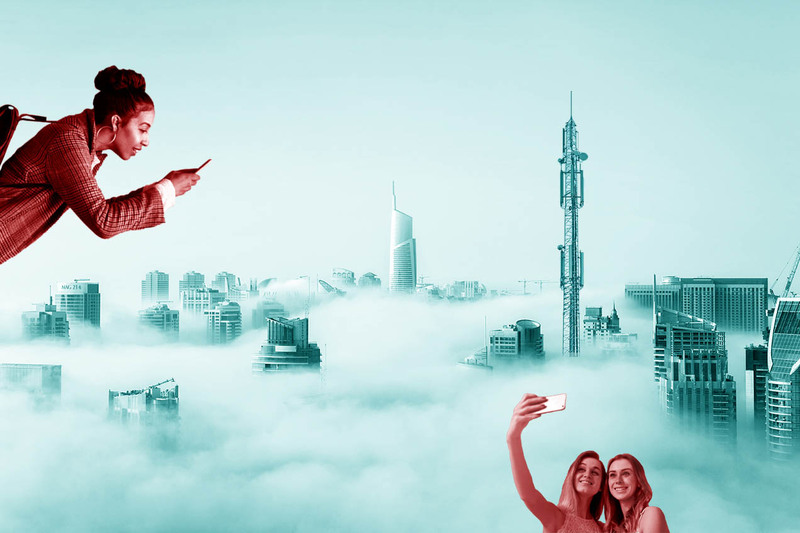 For starters, you may have already identified the following irony with this post: Why would a digital agency like us at Dreamify vote against such as wonderful technological quantum leap as 5G is said to be? That’s plain outrageous! Well, keep reading and I’ll show you. Okay so what exactly is this 5G thing? 5G is the 5th generation of mobile networks that is expected to take the world by storm within the coming years. This new technology holds promises of goodies such as a much faster wifi and a vastly more connected world. Let’s dig a little deeper starting with the good news. As mentioned above, 5G is going to be way faster than its predecessor. In fact, 5G is no less than 20 times faster than its child, 4G. This means you’ll be able to stream 5 netflix movies, download a bunch of softwares and play two of your favourite VR online games simultaneously. And all this while cruising in a self driving car that communicates with the bus in front of you. Something like that. 5G will not only be mucho faster, it will most likely also reduce latency to almost zero seconds. This means that you won’t experience that annoying delay when video chatting with your grandma (As if the delay isn’t long enough already when talking to your grandparents!). Just kidding, we should seriously listen to our wise elders more than we do now. Wisdom is also something I’ll make an important point about at the end of this post. There’s a plethora of reasons why we don’t need 5G in our lives. This new promising wireless network technology is also going to turn the IOT (Internet of things) dream into a utopian reality, even though it may take a couple of years. For those of you who don’t know what the Internet of things is, it is the concept of having a myriad of things connected to the internet while also enabling them to talk to each other. For instance, wouldn’t it be cool to have your fridge communicating with uncle Tom’s microchip embedded into his arm, telling him that he has just eaten all of the donuts that was meant for your birthday party? The pros with 5G are certainly massive and its promises excites us. But don’t pop that champagne bottle just yet. There is a dark side of the 5G moon. What I am about to say now is something that I believe the entire public has the right to know. There are potential health dangers with 5G addressed by over 210 scientist from 40 different nations who have studied the health effects of non-ionizing electromagnetic fields (EMF). In other words, they’ve studied the effects 5G may have on our precious minds and bodies. And it ain’t pretty. Some of the listed health effects include increased cancer risk, cellular stress, genetic damages, structural and functional changes of the reproductive system, learning and memory deficits, neurological disorders, and negative impacts on general well-being in humans. It is also worth to mention that the EMF have negative effects on wildlife and plants as well, one of many reasons why we don’t need 5G. So, still hyped about the promises and capabilities of 5G? Some conspiracy theorists even claim that 5G may be a large scale health experiment on humans. But let’s not go that far just yet, even though it is entirely possible that this is one of the purposes with the “5G agenda”. 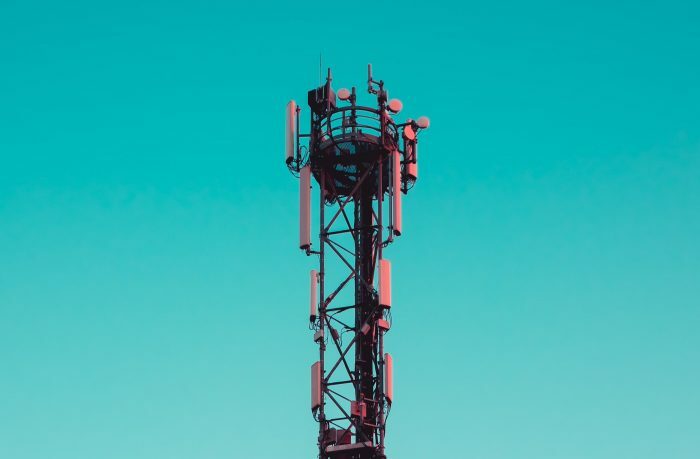 In any case, a part of the vocalized health issues with 5G is the fact that 5G wavelengths, also known as millimeter frequencies, have a very short reach. This requires the installation of many more antennas in the cities compared to the current number of 4G transmitters that we already have. Another issue is that of directed beams: Your future 5G smartphone will have about 8 antennas emitting 8 arrays working together to hit the nearby cell tower. Your lovely smartphone will aim a high frequency beam directly at the cell tower, while a beam from the cell tower is going to be aimed directly at you as well. Doesn’t sound very tempting if you ask me. To sum this all up: 5G might not really be worth it in the long run. On top of the health concerns, we will also have to tackle security and privacy problems that will probably arise when everything around us becomes interconnected and “smart”. And from a mere biological viewpoint, our bodies are probably not yet ready to be penetrated by these high frequency millimeter waves. The rollout of 5G is already taking place before our eyes, and the question is how to actually deal with it. At the end of the day, it is up to you to pick your side: 5G or Anti-5G. But before we start advocating for one or the other, we should take the time to think about this in big picture terms. This means our choice regarding 5G should be grounded in the benefit of our planet and all its species. Because what’s the use of having a lightning fast mobile network and a world of interconnected things if all of us may get sick or even eventually die from it? Then we can’t enjoy its benefits anyways! The health of the public is a bit more important than the opportunity to live in a VR game 24/7 (Even though VR is pretty cool). Do we really need faster wifi? Another question to consider here is: Do we even need faster wifi? Isn’t 4G enough to meet our digital needs? I mean, we’re already heavily addicted to our devices and our “digital candy” as it is. Metaphorically speaking, should we really go from being sugar addicts to becoming heroin addicts? It might at least be worth giving this a thought or two before proceeding. I am a firm believer that the 5G and IOT utopia won’t satisfy our needs in any case. The problem with us humans is that we always want more. We think that our inner emptiness can be successfully filled if we just add more and more external things, such as faster and more impressive technology. But 5G and the IOT is most likely not the solution to this inner void and greed for more, quite the contrary in fact. This ladies and gentlemen, is why we don’t need 5G. Don’t buy into the hype just yet. Technological progress is by no doubt awesome, but not if the costs exceeds the benefits. The very least we can and should do as is to conduct more research on the health effects of 5G before forcing it on the public. At this very moment, we can also spread awareness by informing our loved ones. What are your thoughts on 5G? Let us know in the comment section and don’t forget to share this article with all your folks. Remember, we the people have the power.